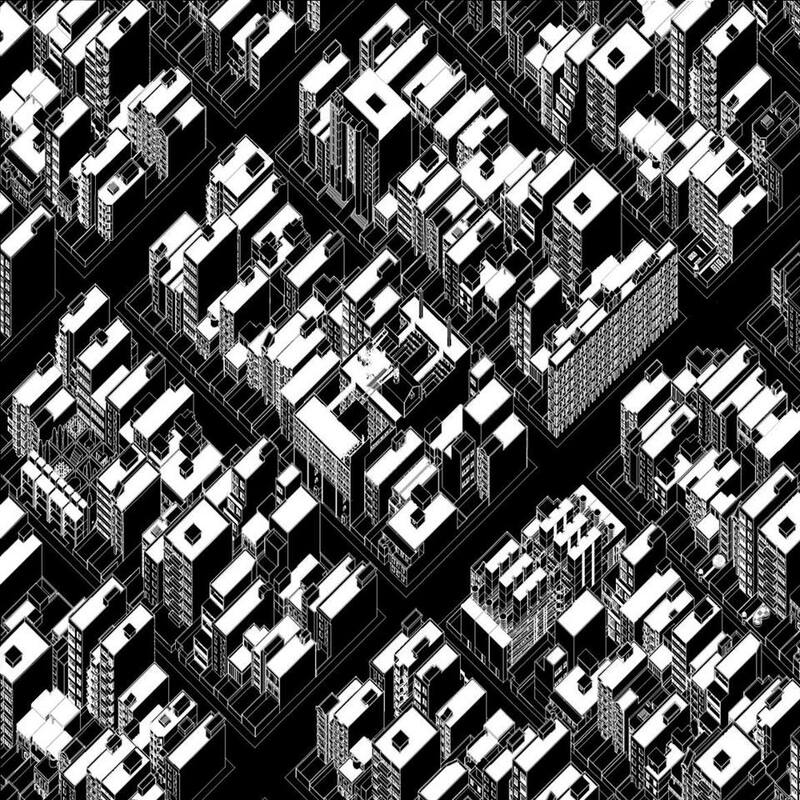 The City as a Project | Housing Contemporary forms of life. Final presentation. Housing Contemporary forms of life. Final presentation. After analyzing the historical archetypes of the architecture of Tehran, and devising tactics for collective life “within and against” the market forces that produce the urbanization of the Middle Eastern metropolis, the students will present the their final projects as an archipelago of possibilities for nurturing the life the city. Golnar Abbasi, Mochammad Yusni Aziz, Kwang Hyun Baek, Claudio Cuneo, Lei Mao, Olivia Marra, Jooyoun Yoon. Elia Zenghelis, Pier Vittorio Aureli (AA), Bernardina Borra (TU Delft), Stefano Milani (TU Delft), Iradj Moeini (Shahid Beheshti University, Tehran). Amir Djalali, Hamed Khosravi, Francesco Marullo. © 2013 The City as a Project.